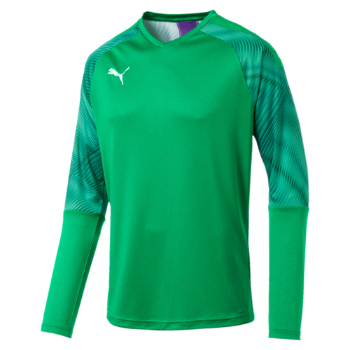 We provide full goalkeeper kits in a range of styles and colours, ensuring your goalkeeper looks and feels great between the sticks. 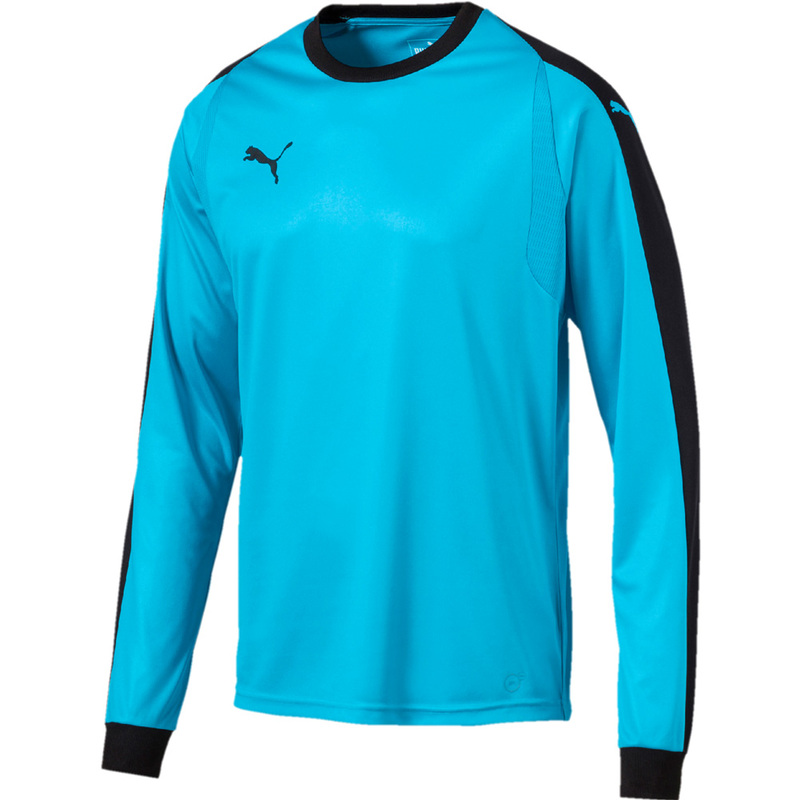 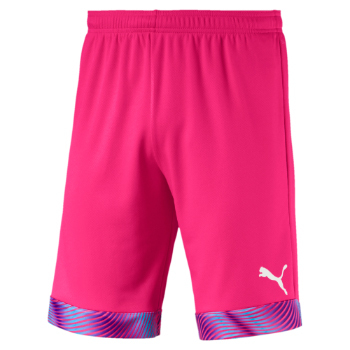 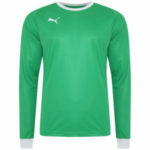 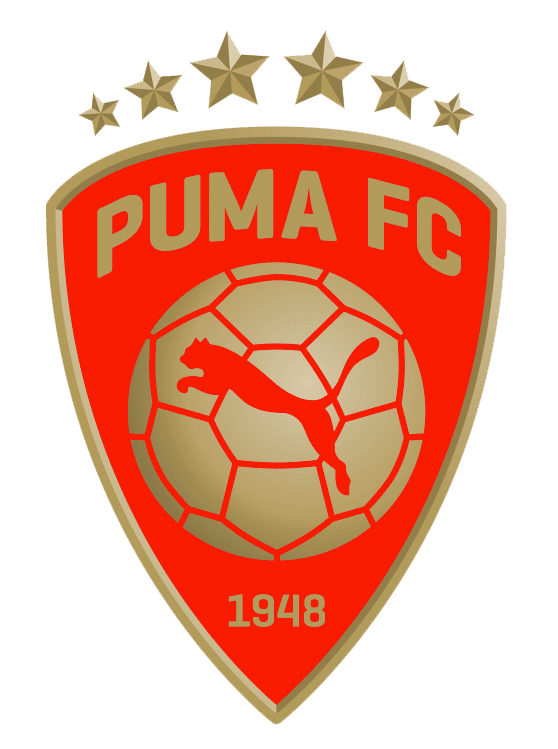 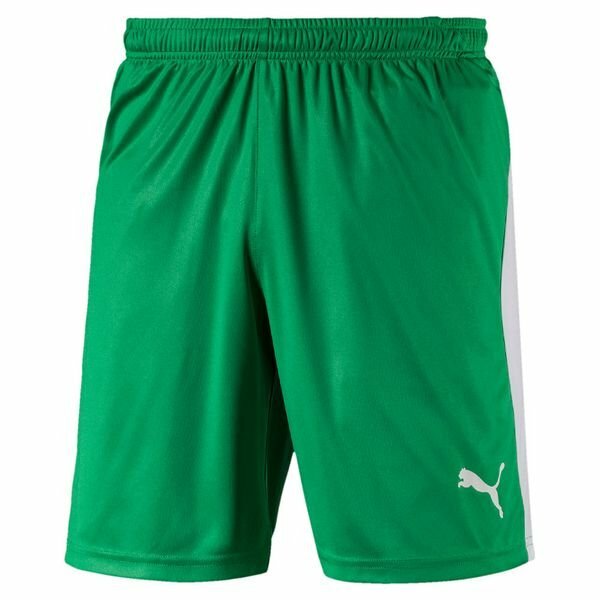 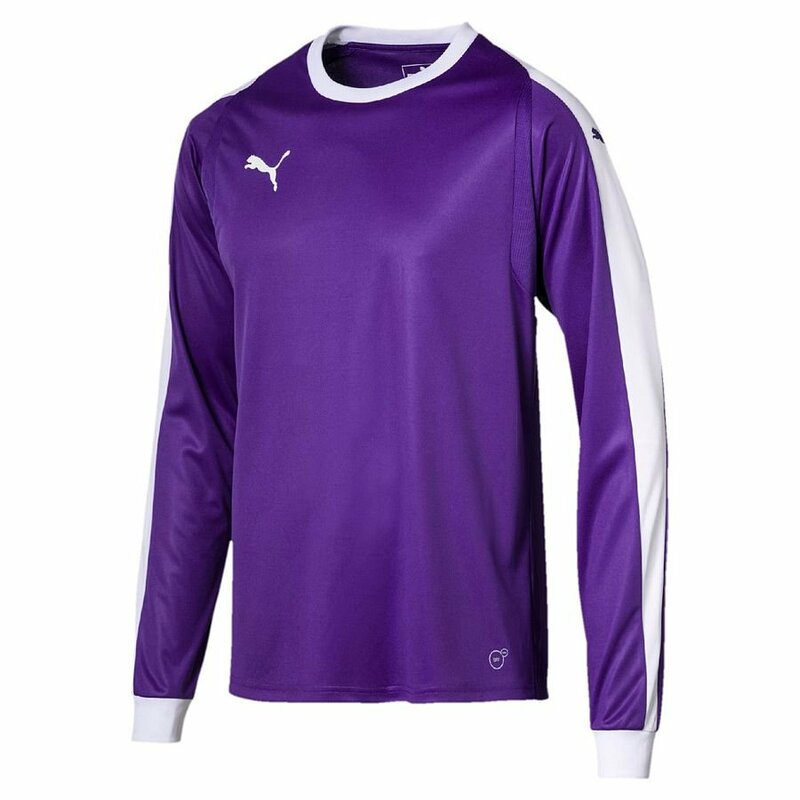 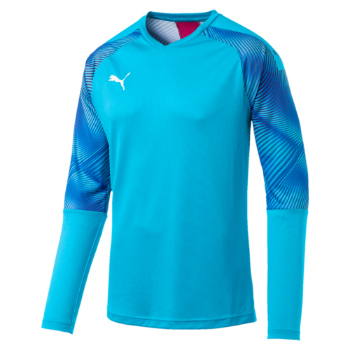 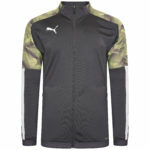 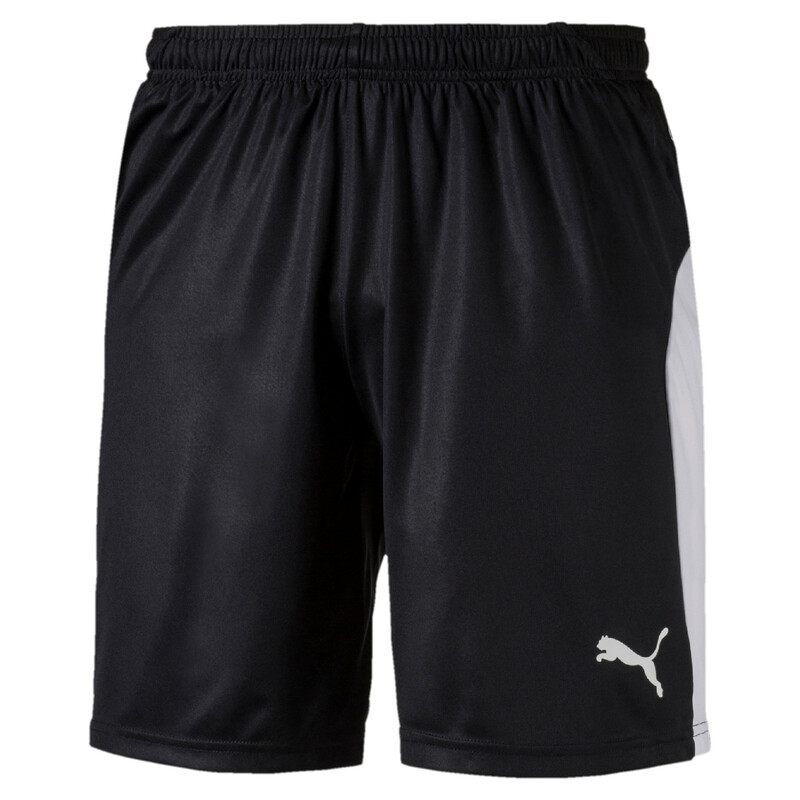 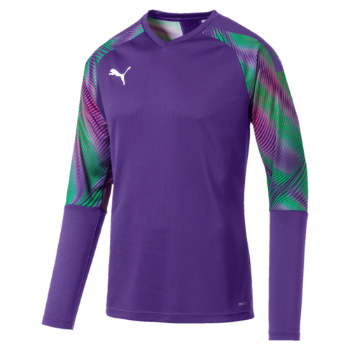 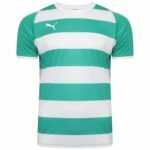 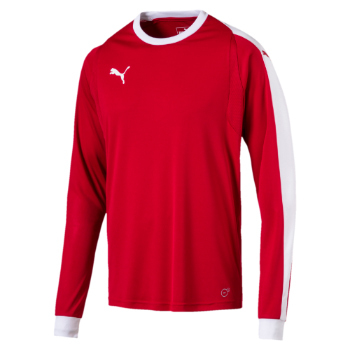 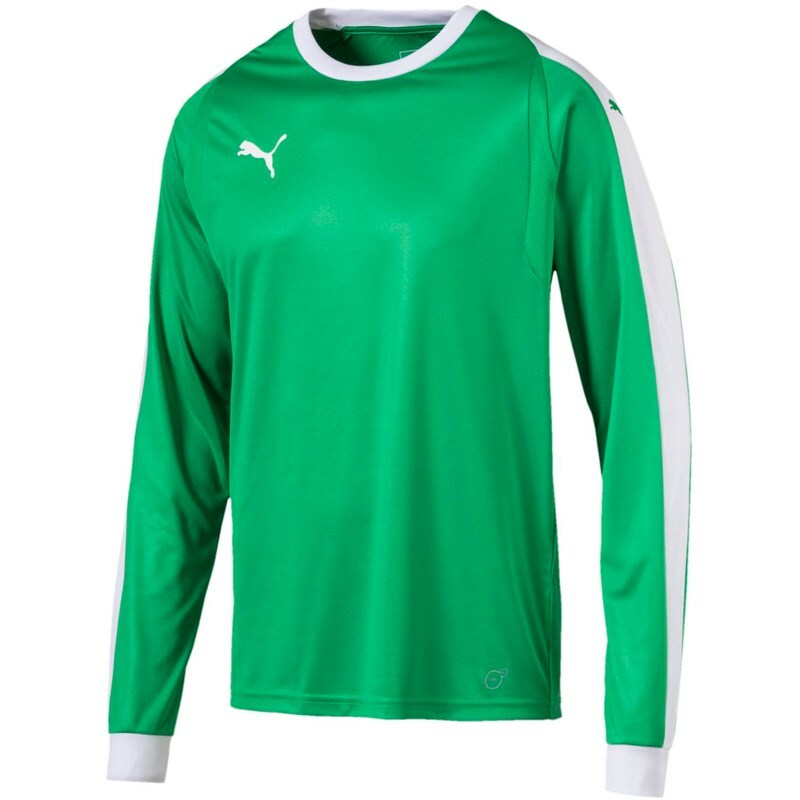 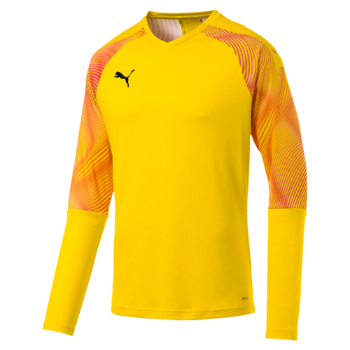 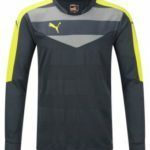 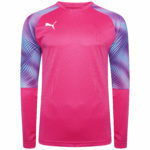 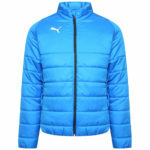 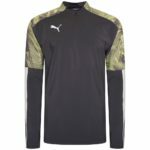 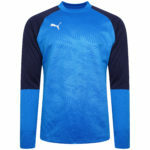 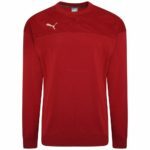 Our PUMA goalkeeper kits guarantee comfort and quality, and are highly durable to protect goalkeepers from the rough and tumble of their game. 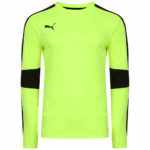 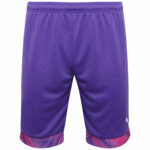 The goalkeeping kits come in a number of different colours, ensuring the keeper stands out from the other outfield players.